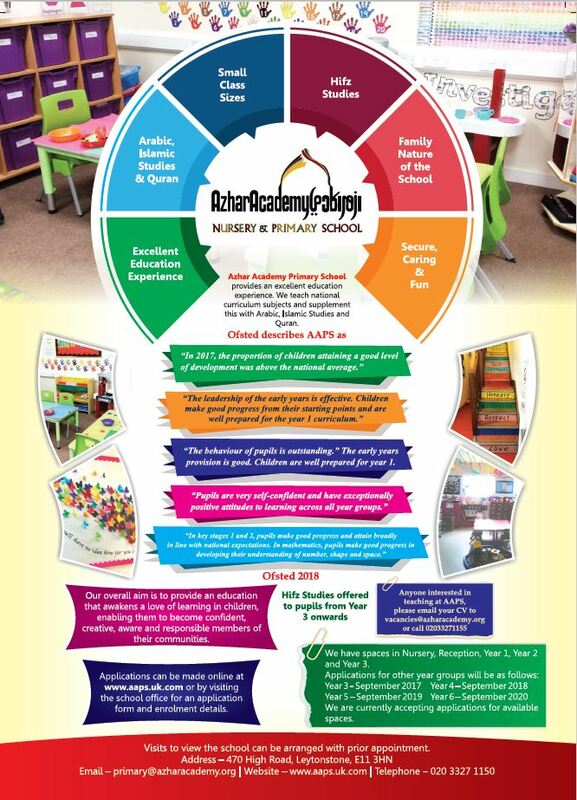 Azhar Academy Primary School is an Islamic school situated in Leytonstone, founded by the Azhar Academy Trust. 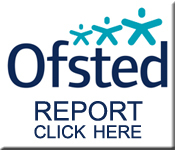 It is a vibrant, progressive and pleasant school, with a strong Islamic ethos. We serve a diverse community and we pride ourselves to ensure that we provide our pupils with a broad and stimulating curriculum and a rich and memorable educational experience. The school currently runs a Nursery to Year 4. We also offer a Hifz class from Year 3 onwards. We are now taking applications for Year 5 which opens in September 2019. We currently have spaces available in Years 1, 2, 3 and 4. 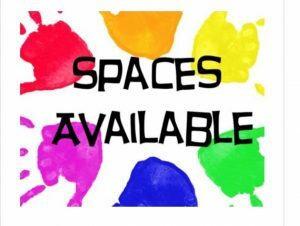 We are also taking applications for Year 5 which opens in September 2019. Please email farzana.iqbal@azharacademy.org for further information.